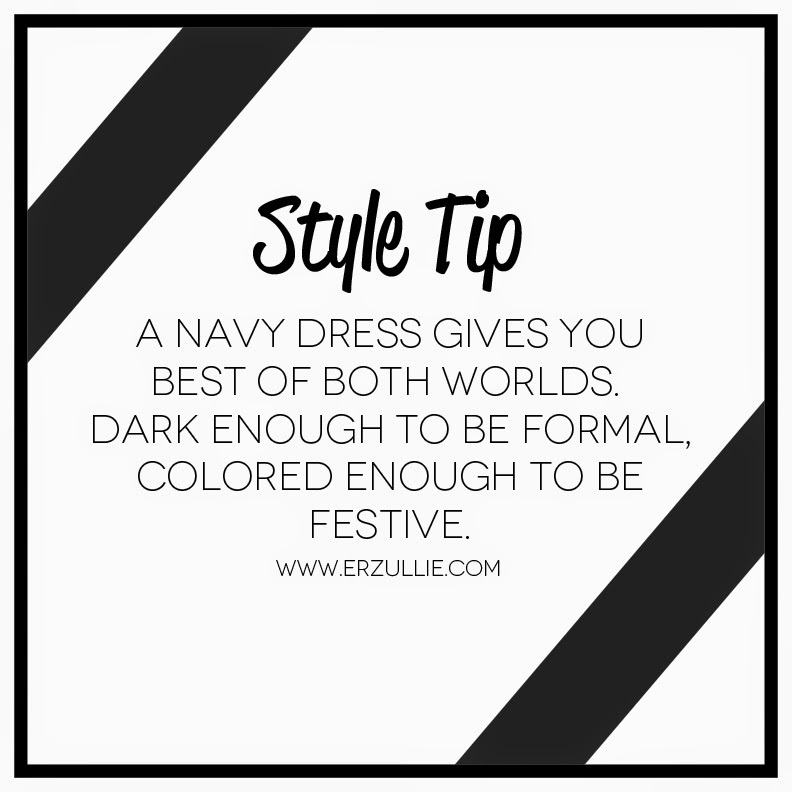 Much is said about the black dress — “it goes with everything!” but then again, there are occasions that you will need a little bit of color, where is your black dress then? Here comes in the navy dress ready for your rescue! It’s dark enough for solemn/formal affairs, but has enough color to be taken to a more upswing shindigs. 09 Apr	This entry was published on April 9, 2015 at 9:46 AM. It’s filed under Plus Size Fashion and tagged ERZULLIE, PHILIPPINES, PLUS SIZE, PLUS SIZE FASHION, PLUS SIZE STYLE. Bookmark the permalink. Follow any comments here with the RSS feed for this post.